Money is available to help you pay for college – but you’ll need to apply! 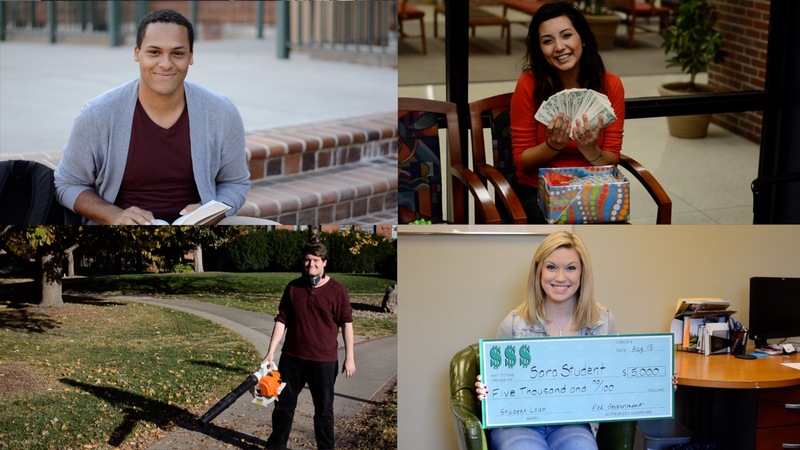 In this video, college students explain the types of financial aid, what they wish they would have done in high school to financially prepare for college, and how they’re paying for their education. Tuition – the amount of money a college charges for courses you will take. Fees – the amount the college charges for services like computer labs, the fitness center, and career services. Books – the college will require you to purchase textbooks for most of your classes. Room and Board – If you live on campus, the college will charge you to live in a residence hall and for the meals you eat in the college cafeteria. While it does cost A LOT to attend college, there are ways to make it affordable. Click here to learn about WAYS TO PAY FOR COLLEGE.